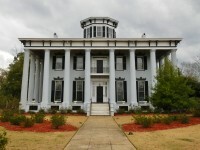 The Bibb Mansion in Huntsville, Alabama was built by Thomas Bibb for his daughter, Adeline, who married James Bradley. 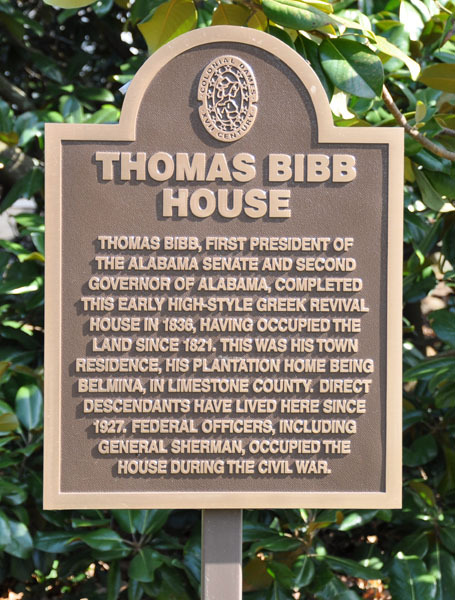 Thomas Bibb was an aristocratic planter who held ownership in thousands of acres of fertile crop lands and became the second Governor of Alabama after his brother, William Wyatt Bibb’s death. The mansion was bought by “Andrew Beirne, whose son, George P. Beirne and his descendants, lived there for seventy-six years. 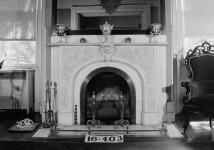 From the Beirnes, it went to a nephew, Howard Thomas, who sold it in 1920 to W. E. Butler. 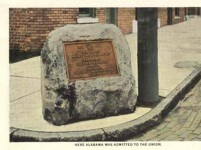 Then in 1927 it was purchased by the W. W. Newmans and again fell into Bibb hands. 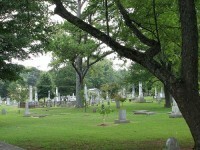 Mrs. Newman was a great-great-granddaughter of Thomas Bibb. 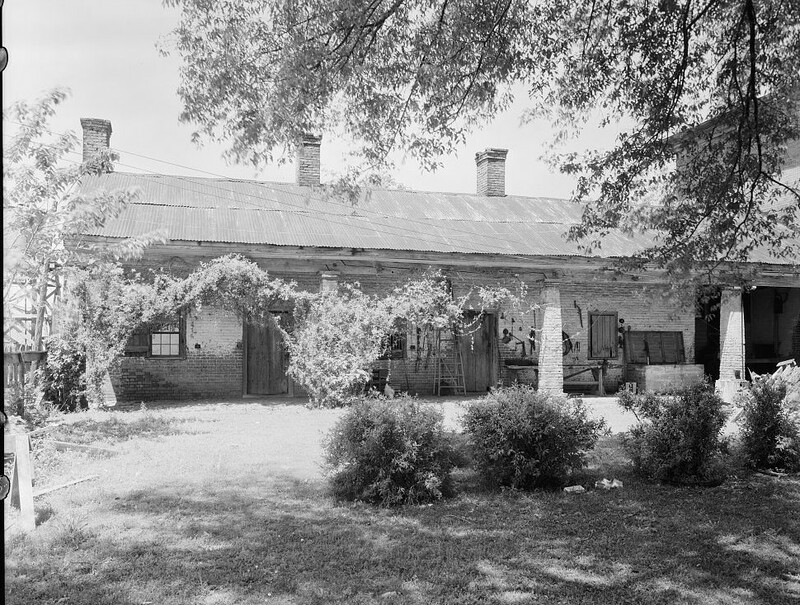 Thomas Bibb built the house not for his daughter but for himself, on the lot where he had lived since 1821 since he was governor of Alabama. 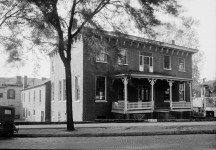 He had already given Adeline a house on the northeast corner of Franklin and Williams streets – deeding it to her husband. 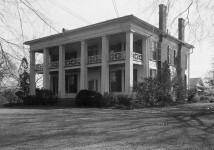 Bibb was developing his Belle Mina (then spelled Belmina) plantation in Limestone County, where he built another large house. In the mid-1830’s, Bibb evidently decided to move to Louisiana, where he owned cotton and sugar plantations and New Orleans property. In 1835, he advertised Belmina for sale, referring prospective buyers to his sons-in-law James Bradley and J. J. Pleasants. 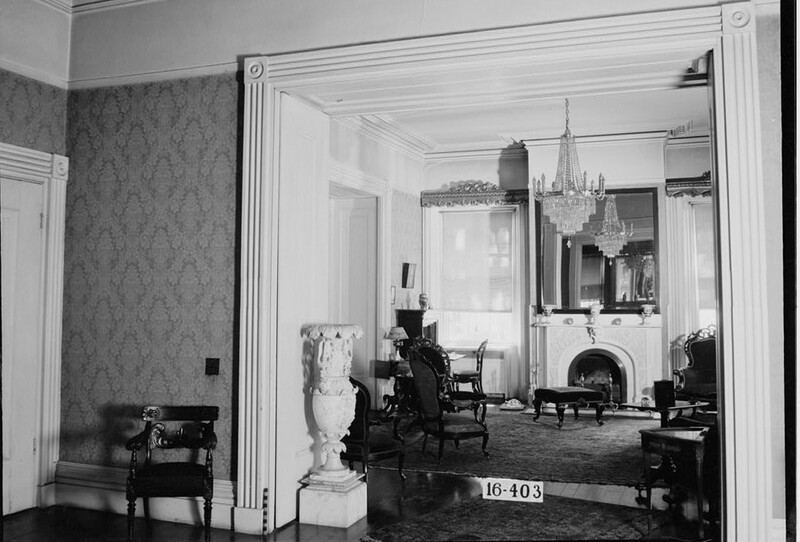 In March 1836, he advertised his “new splendid family residence on Williams Street,” “nearly finished,” again naming Bradley and Pleasants as his representatives. 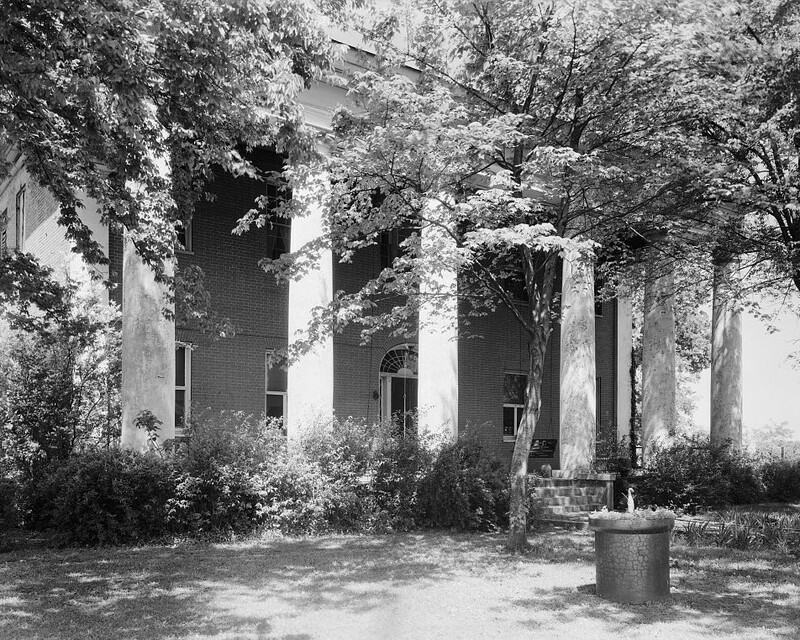 In September 1836, James Bradley bought the Williams Street property for $5,000, a price that reflects either family generosity or a drastic fall in Huntsville real estate values, or both. 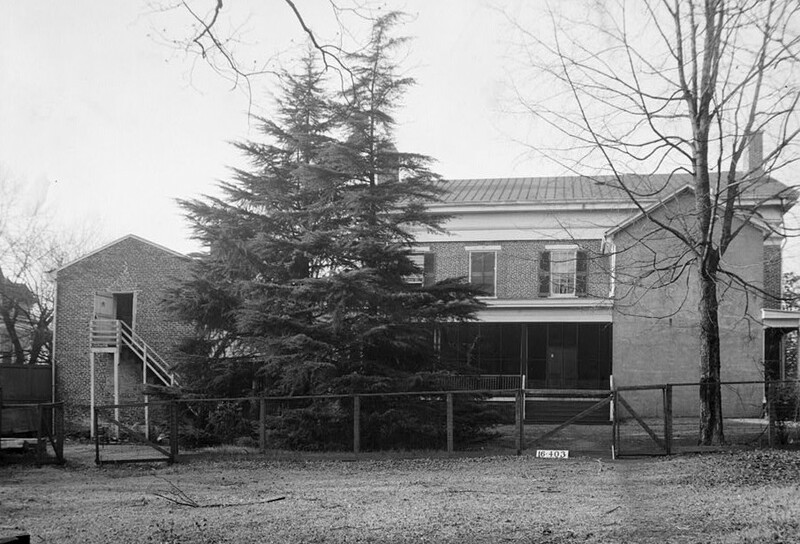 James Bradley and J. J. Pleasants were commission merchants, partners in the firm of Martin Pleasants & Company, which owned large tracts of land in several states as well as some improved town property there. The panic of 1837, a nation economic disaster, gradually ruined this prosperous cotton-and-land-dealing firm…. Until his death in 1839, Thomas Bibb apparently kept the firm afloat by endorsing its notes in amounts totaling about $600,000. 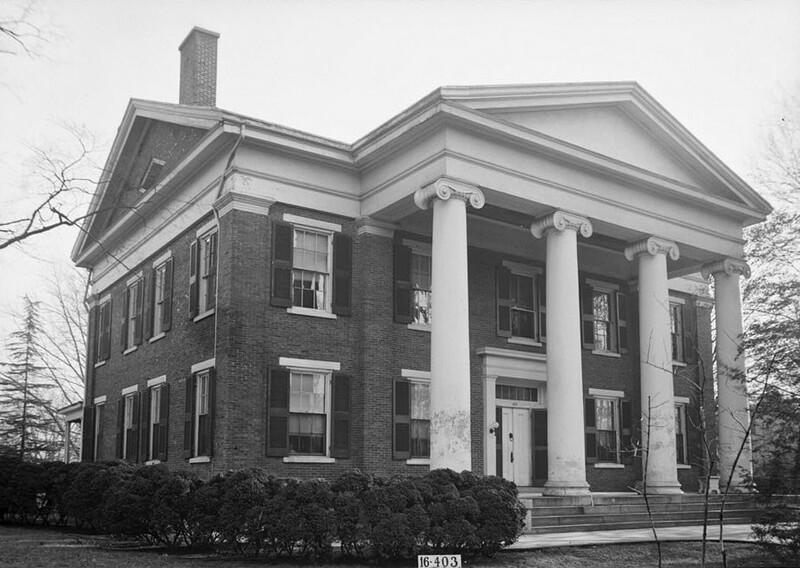 His heirs – his widow, four sons, and two other sons-in-law as well as James Bradley and J. J. Pleasants – were faced with this debt…..
By 1842, it was clear that Martin Pleasants & Co. could not recover. 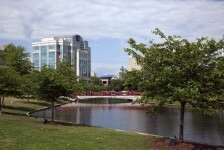 Bibb’s other heirs had to assume the debts…they took over all the assets. The residences of Bradley and Pleasants thus passed into their hands. 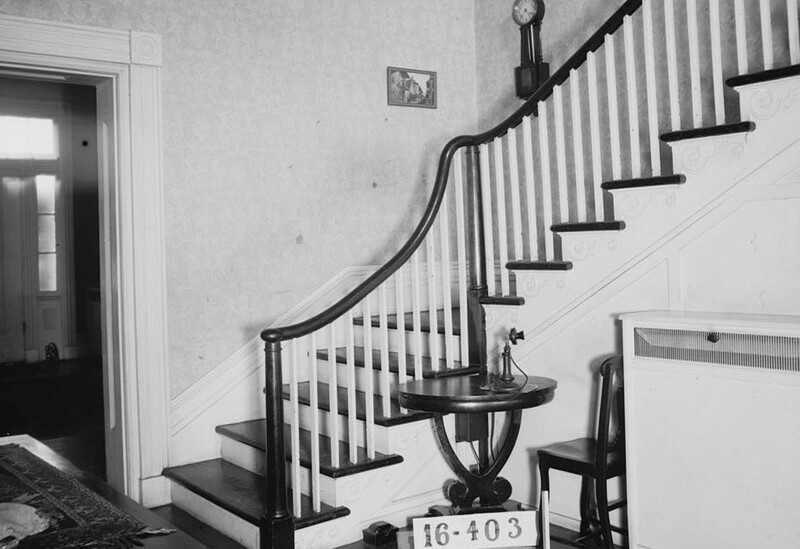 Adeline did sign, in 1842, the deed by which she and her husband sold them the Williams Street and the Franklin Street houses and other property for $20,000. 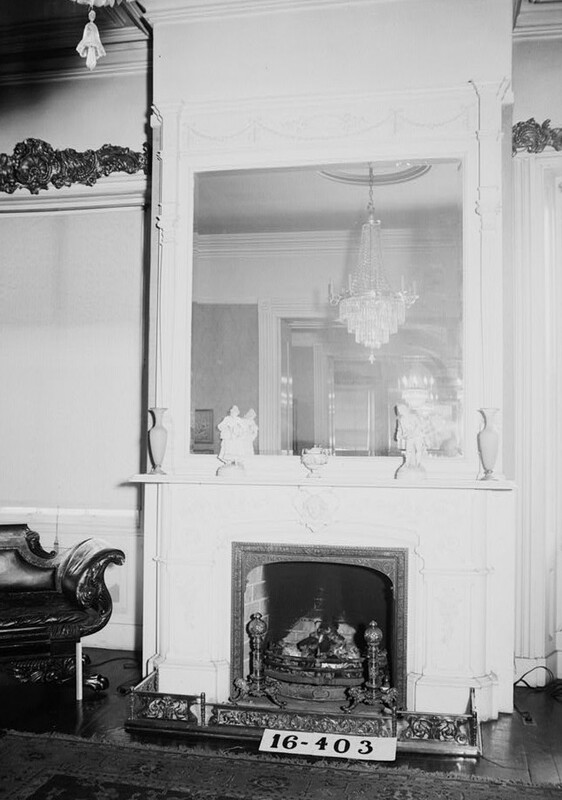 Since the transaction was all in the family and she continued to live in the William Street house, she may have thought of the sale as a legal fiction to save it from the general destruction of Martin Pleasants & Co…. 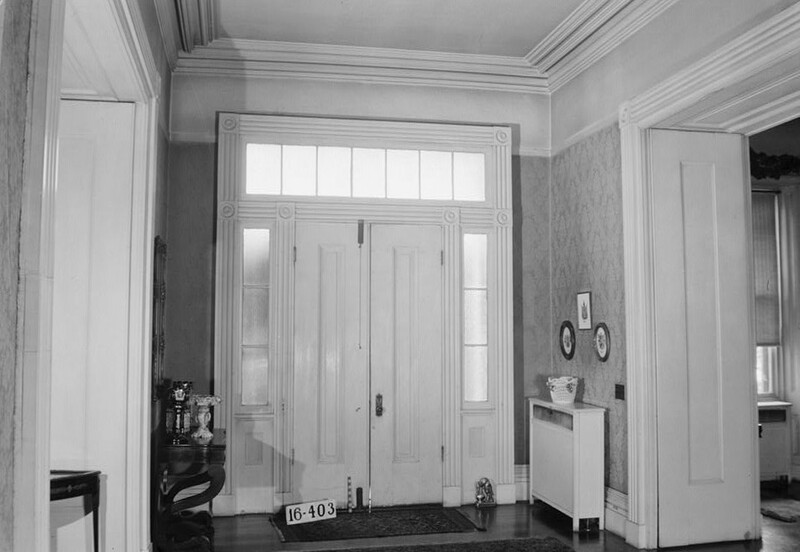 The sale of the William Street house in 1844 to Andrew Beirne of Virginia, whose son George and his descendants were to occupy it until 1920, must have been absolutely necessary after the longest possible delay. 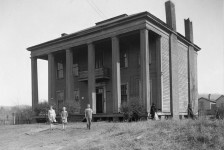 The family tale of How the House Got Away, then, was a simplified version of a major financial catastrophe that caused pain far beyond the Bradley-White household, but it is correct on the main points that Thomas Bibb built the house and that his son-in-law lost it. 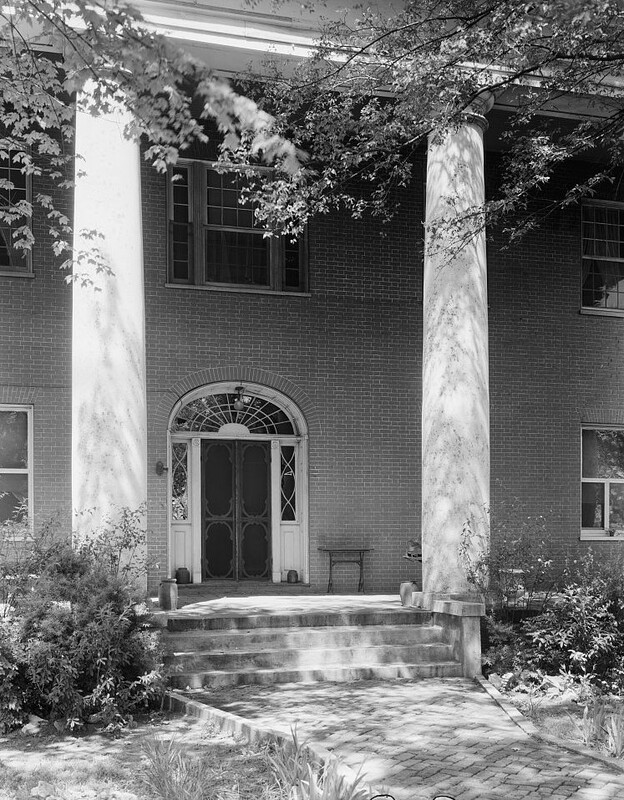 He built the stately mansion at 303 Williams Street in Huntsville around 1832. 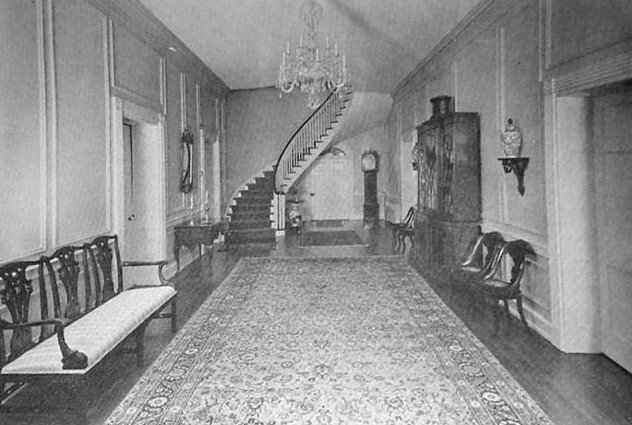 It was reported that the mansion had its gala opening in the form of a housewarming given in honor of Bradley’s daughter, Susan, when she was married to Thomas White. 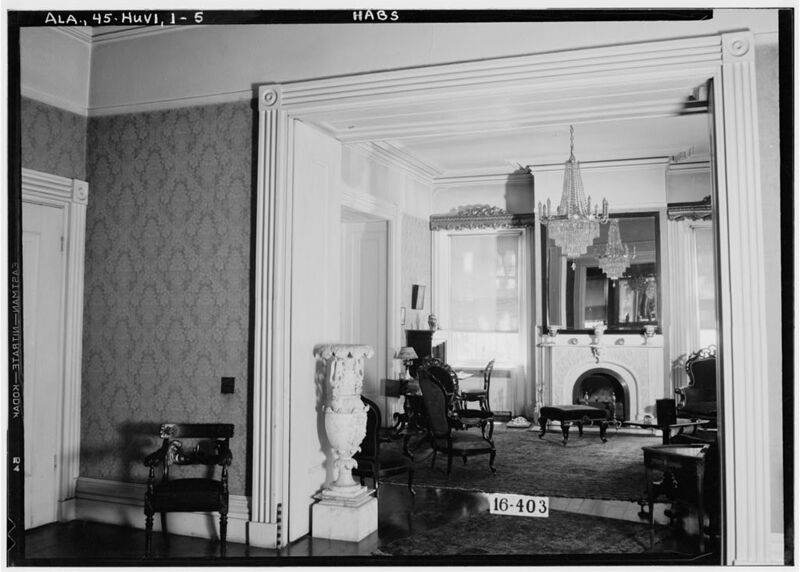 The housewarming was no longer remembered in Huntsville society because the long table which held stacks of china plates, cut glass dishes, bowls and heirloom decorative pieces broke under the weight and the floor beneath was piled with heaping debris of shattered glass and broken china. 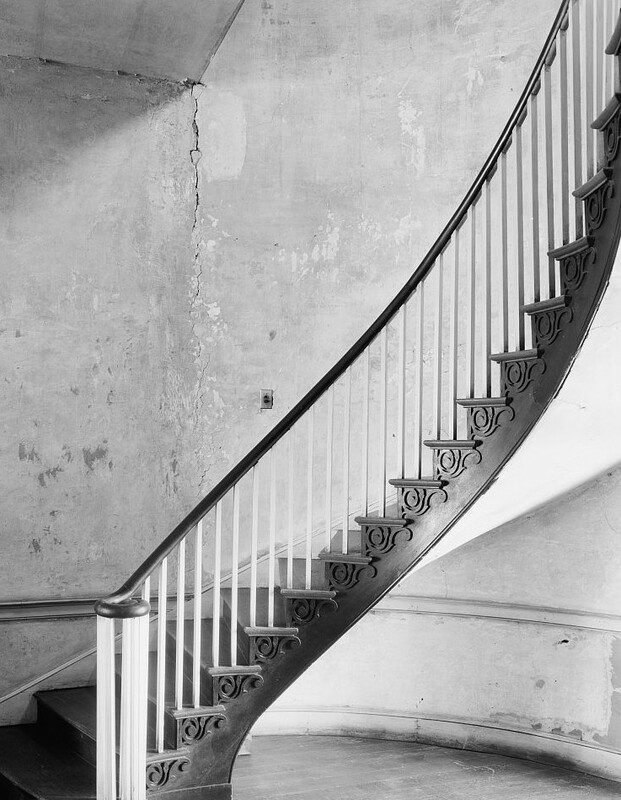 It is often recorded that Thomas did not originally own the land where the home stands when his brother died in 1820 but bought it a year later from John Reed, and the house was not started until 1820’s. 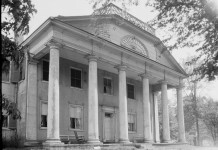 Thomas Bibb had built another mansion in 1826 at Belle Mina, Limestone County, Alabama for himself. 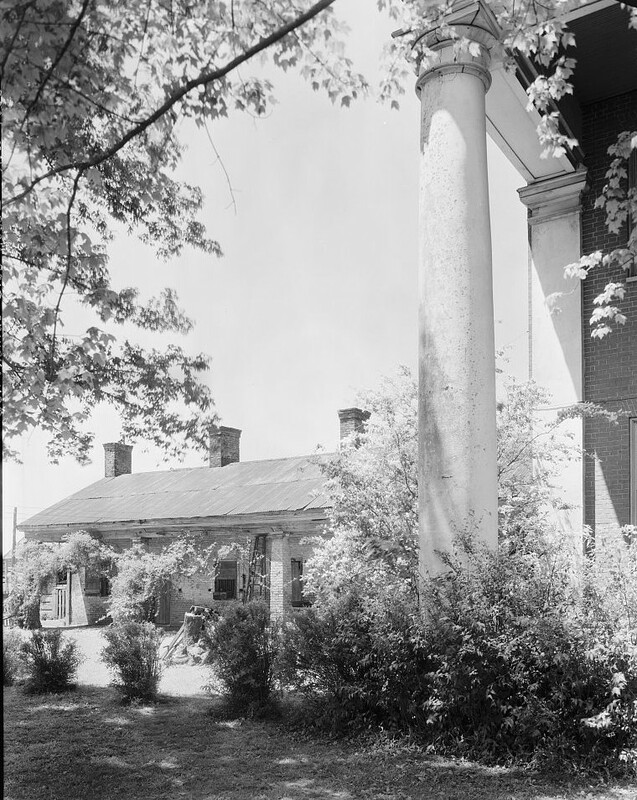 He may have designed and built the mansion himself because records show that he was awarded part of the construction work on the Madison County, courthouse shortly after the Bibb Mansion was built so evidently he was a builder. 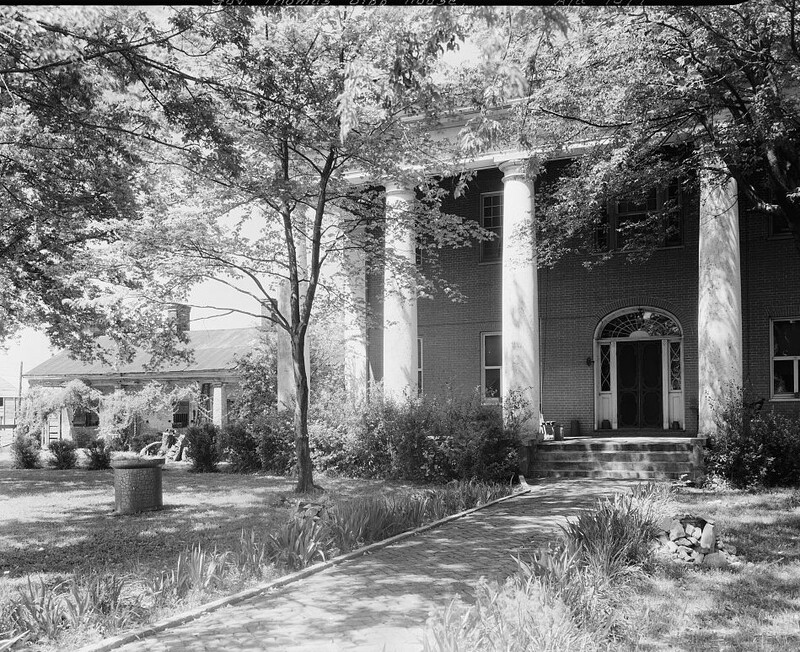 Belle Mina and surrounding 9 acres (3.6 ha) were added to the National Register of Historic Places on October 31, 1972. 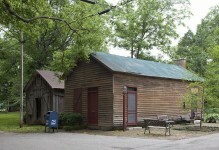 Belle Mina is privately owned and are not open to the public. Did you know you can buy our books even if you live in another country? 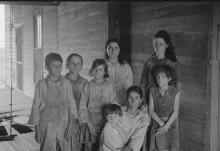 Are you looking for biographical information on an Alabama ancestor? FUNNY FRIDAY: Can you believe people actually asked these questions?